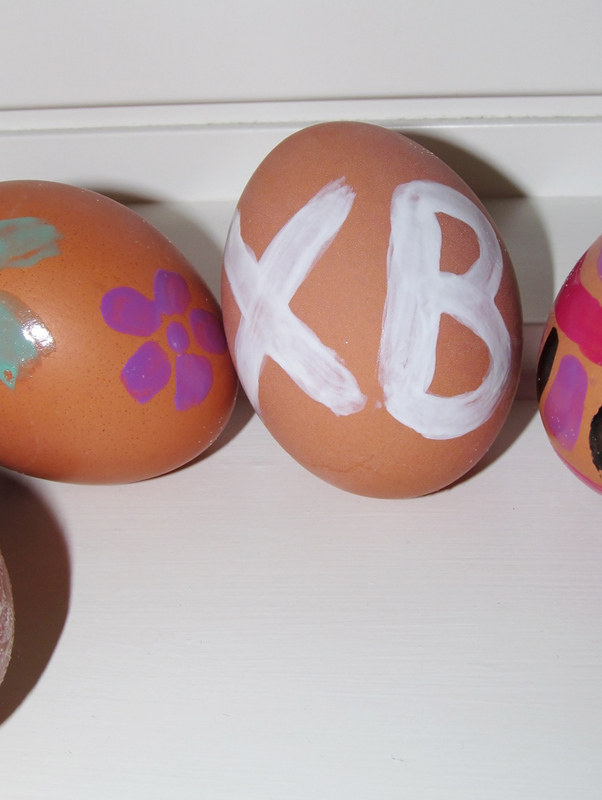 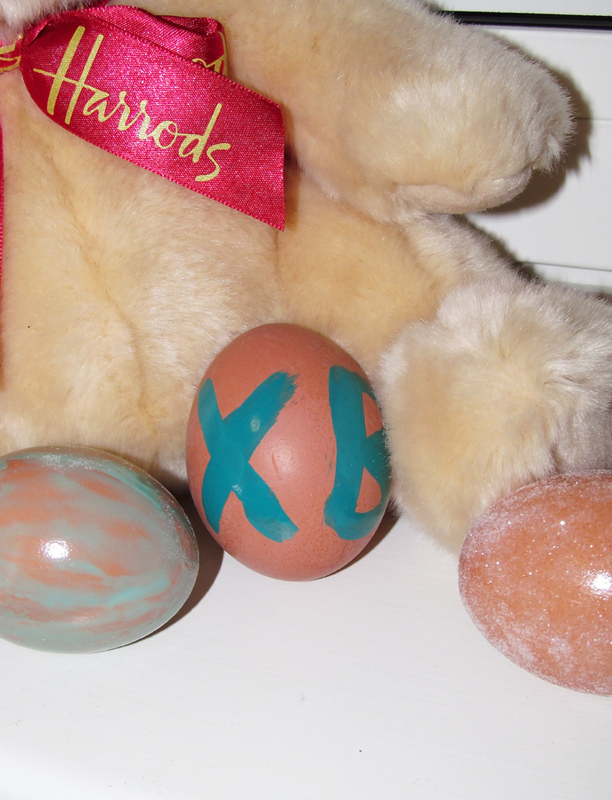 Happy Easter to all the Orthodox people! 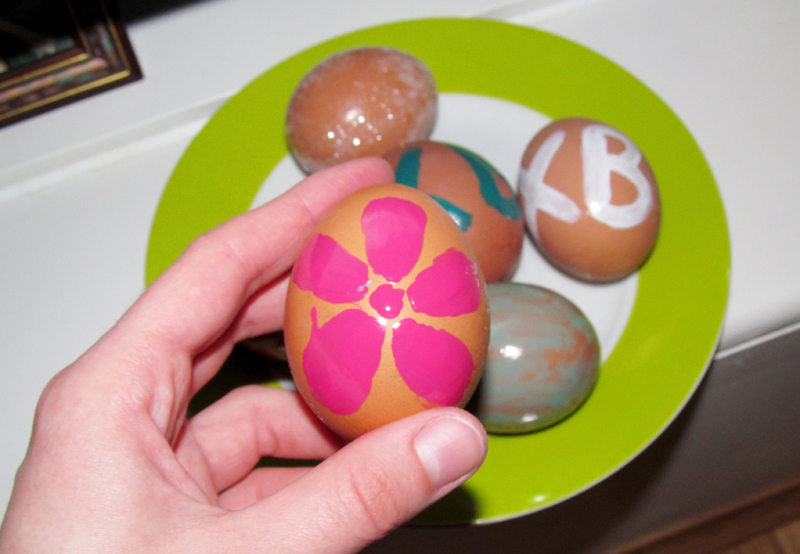 Did some egg art yesterday, as we usually do for the Eater. 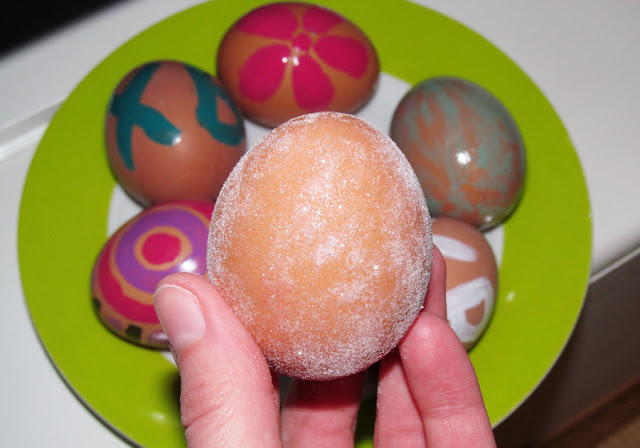 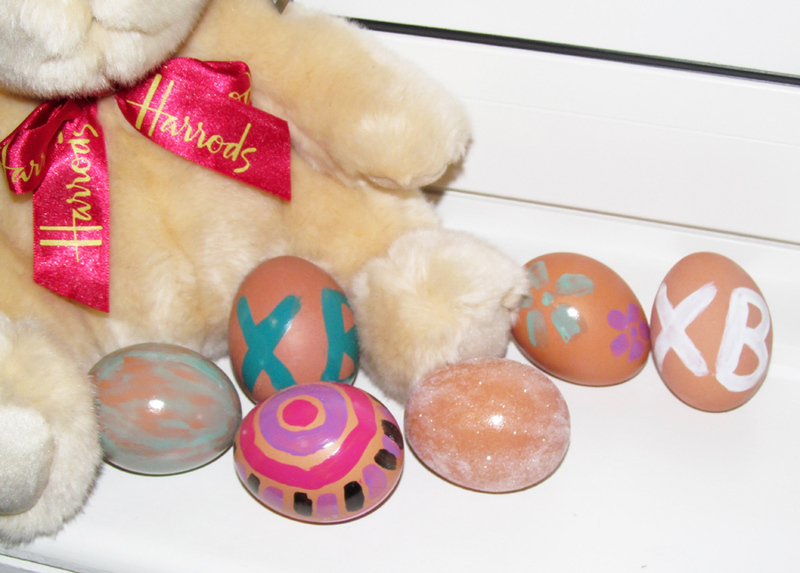 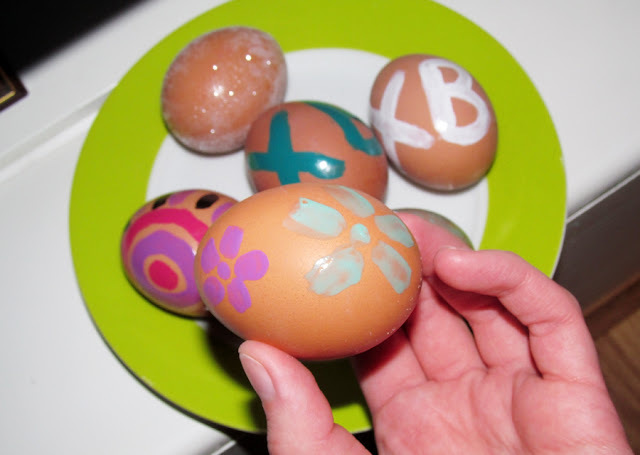 My Easter is colourful and funny, just like my eggs!